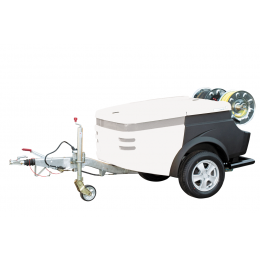 The FlexJet is a super compact trailer with a powerful pump, suitable for professional unblocking and cleaning of drains and sewers up to 300 mm. 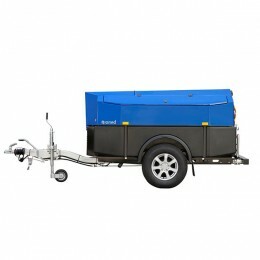 The trailer is suitable for drainage companies, water authorities, councils, building contractors and civil engeineers. 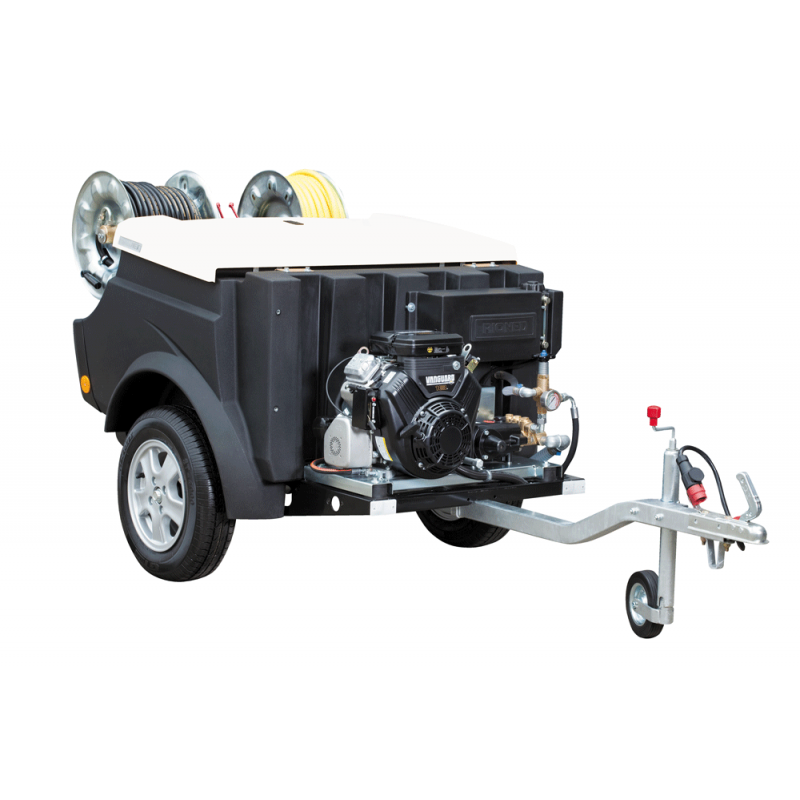 Due to the streamlined and modern design the FlexJet has a low air resistance. 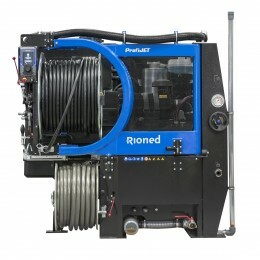 Thanks to the use of high strength steel and synthetic material the total weight remains low making it possible to carry more water. 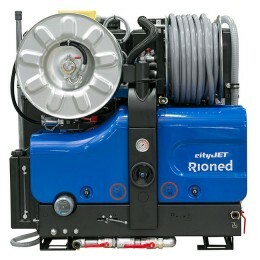 The FlexJet has an integrated 400 litre water tank with a large tool box and lockable cover. 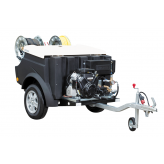 The lightweight FlexJet can be transported by practically all types of vehicle and on a standard driving license.